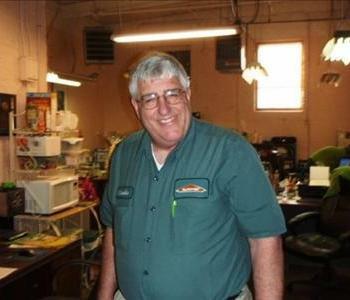 Since 2005 SERVPRO of Rockford has been owned by Mary Jo and Charlie Hare. They are a local family that has lived in the Rockford area for many years. 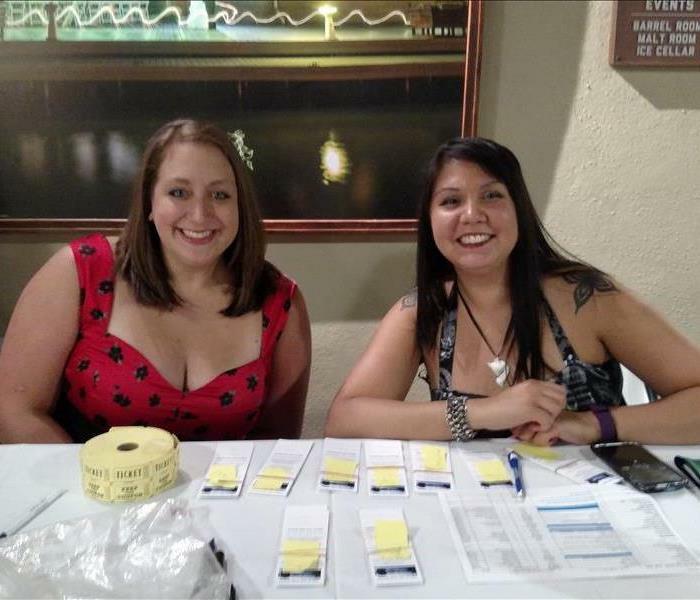 With their knowledge of local businesses and the community, they have been able to provide quality services to their customers. 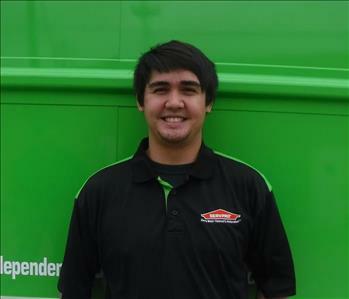 SERVPRO of Rockford is certified by the IICRC and has a trained staff to help you in the face of a disaster. Whether it happens to be your house or your business we will provide timely professional assistance. We take the time to provide training to our employees and pride ourselves in saving everything that we can when there is a loss. No one is prepared when a disaster strikes and is unprepared for the emotions and stress that come with it. We take the time to sit down with our customers to explain the remediation or mitigation process so they have peace of mind. We answer any questions to the best of our ability, or make sure to get them the answers they need in a timely fashion. SERVPRO of Rockford has the resources to assist customers in their time of need. Feel free to call us and ask us about our company or services, we will be happy to provide answers!